Want the latest investment news as it happens? 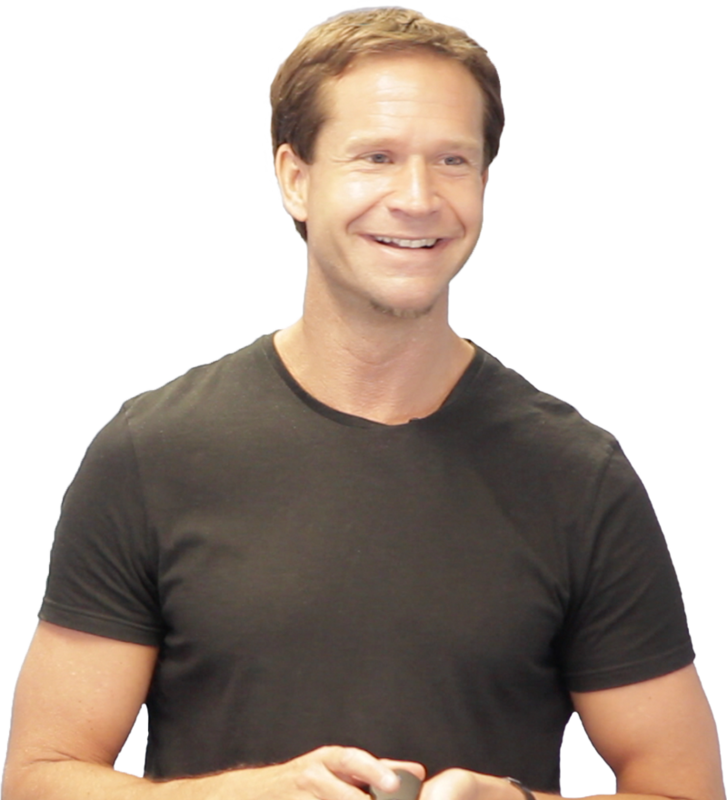 Darren Winters is a self made multi-millionaire investor and successful entrepreneur. 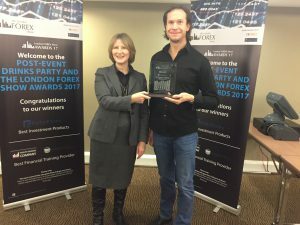 After learning 1 to 1 from the World’s top traders and investors, Darren took himself from a normal job and a mountain of debt to become a multi-millionaire in just a few short years. 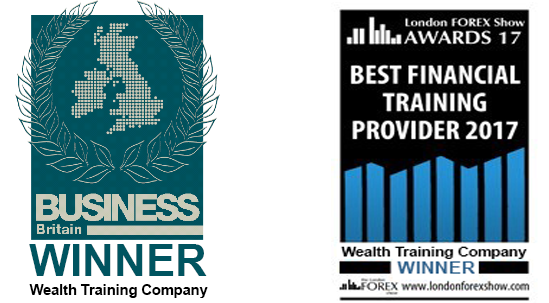 He has now taught 1000’s of people how anyone can use these same proven, yet surprising simple investment strategies to become financially independent, whatever their current situation, by trading for just a couple of hours a week.